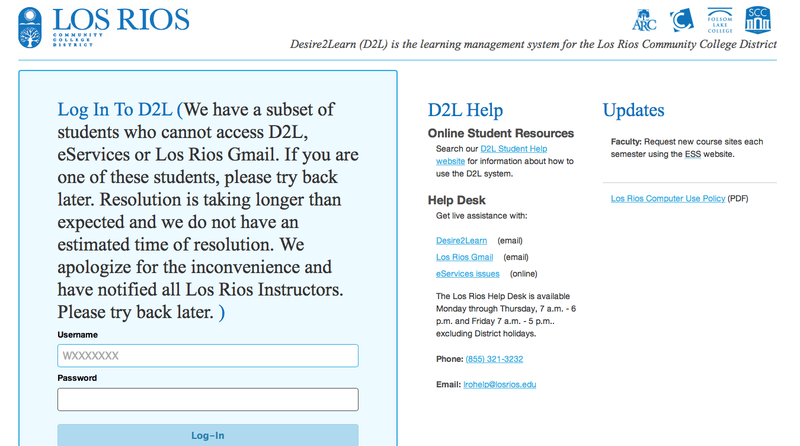 An unspecified number of student accounts with Desire2Learn, Los Rios Gmail, and eServices were “accidentally deleted” by the Los Rios district yesterday, according to an email sent to American River College faculty. 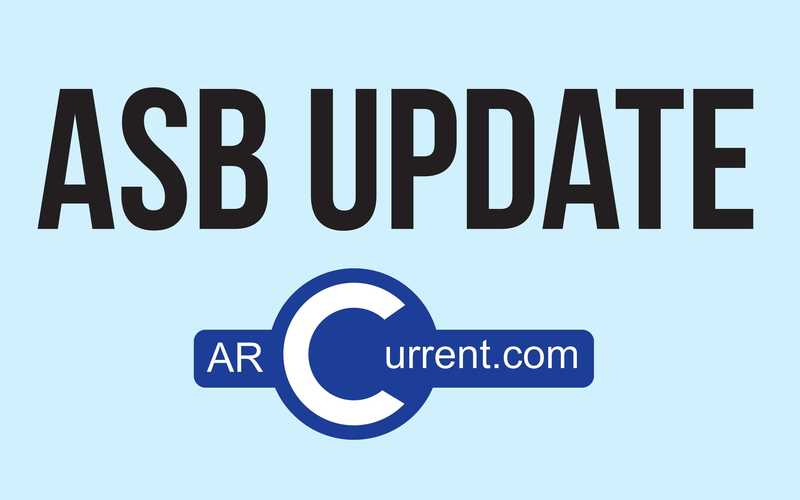 The deletions occurred during “account cleanup” on Tuesday around 10 a.m.
“There was an email sent to every affected student and all the faculty within the Los Rios Community College district about the maintenance process,” said Roger Morris, who works with the district’s help desk. Morris couldn’t specify what in the maintenance process caused the accounts to be deleted. Be the first to comment on "Some Los Rios student accounts accidentally deleted by district"